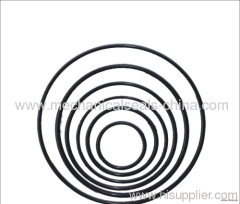 Mainly used for the automobile industry, because of its high temperature resistance, oil resistance and resistance to medium excellent performance, the main do oil seal and o-rings. 1.High temperature and ageing resistance. 3.Better chemical stability,all present in the elastomer resistance performance medium one of the best. 1.We have kinds of material : SBR,CR,NBR,HNBR,EPDM,SILICONE,VITON,NR,FFPM,etc. 2.We offer OEM, We can 3D design, produce according to your drawings. We specialize in providing different rubber products, class equipment, advanced management and rich technical capabilities. 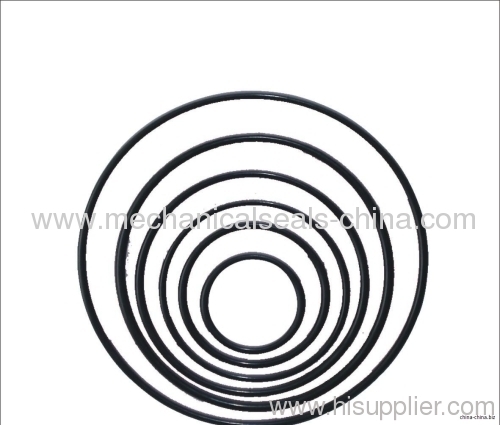 Our main product are molded rubber parts products like O rings, rubber seals, rubber band, oil seal,water seal and rubber gaskets ect.